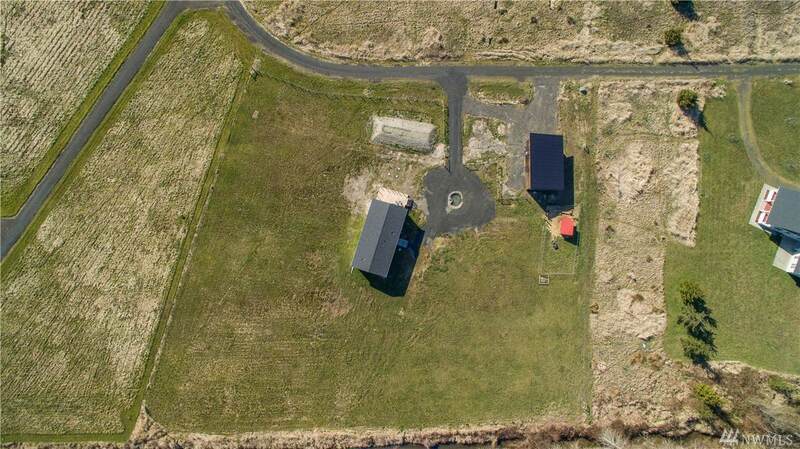 Enjoy island living and beautiful views on the deck overlooking out over 2.25 acres amongst the mighty Columbia river. 2018 built 3 bed, 2 bath home with open concept kitchen and living space. 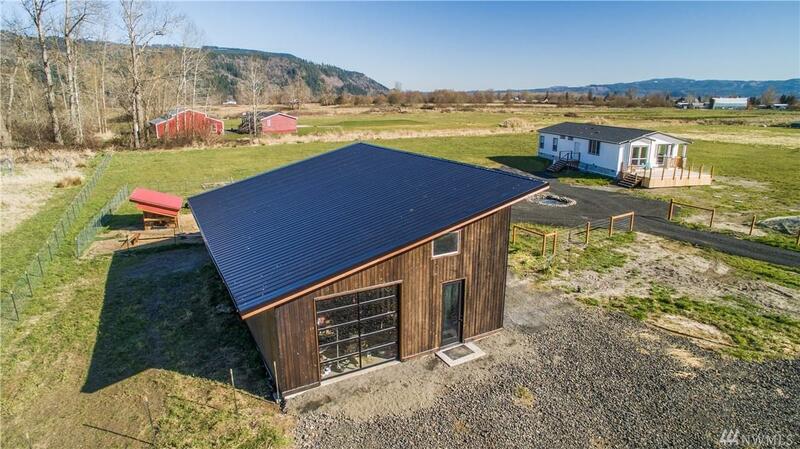 Huge 26 x 42 modern style shop with room to expand a second level with 504 sq. ft. of loft, game room or storage space. RV hook-ups with 30/50A service. 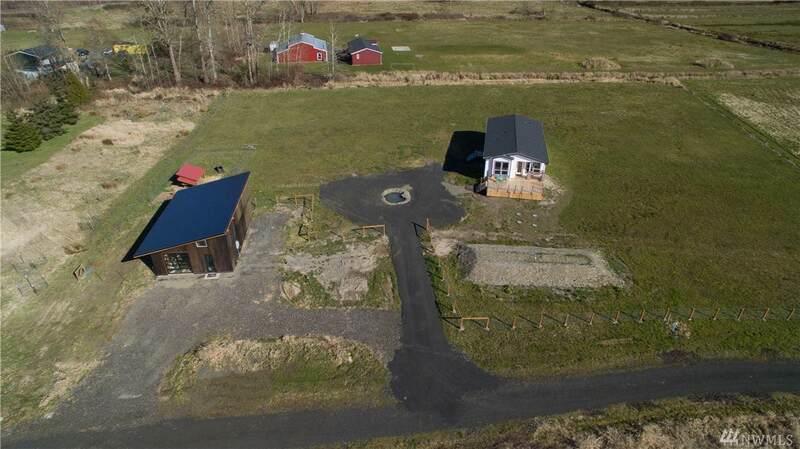 Circular driveway with pond and fenced property. 5 minutes drive to Svenson boat launch and to the ferry, 30 minutes to Astoria, 25 minutes to Longview. 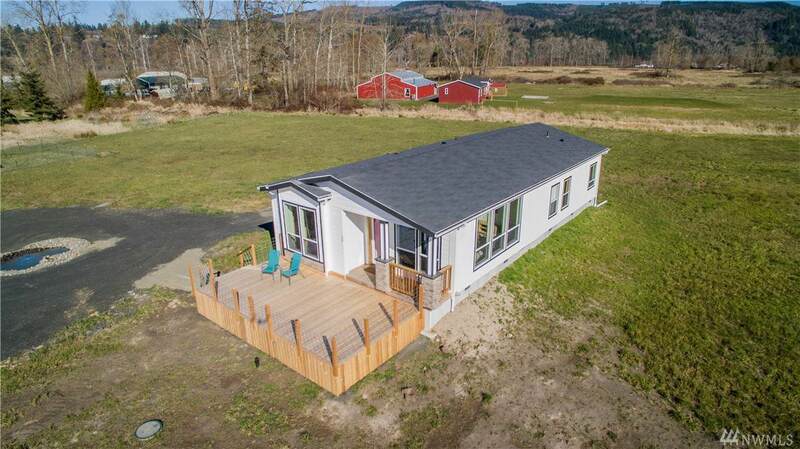 Listing Courtesy of Windermere Cathlamet.